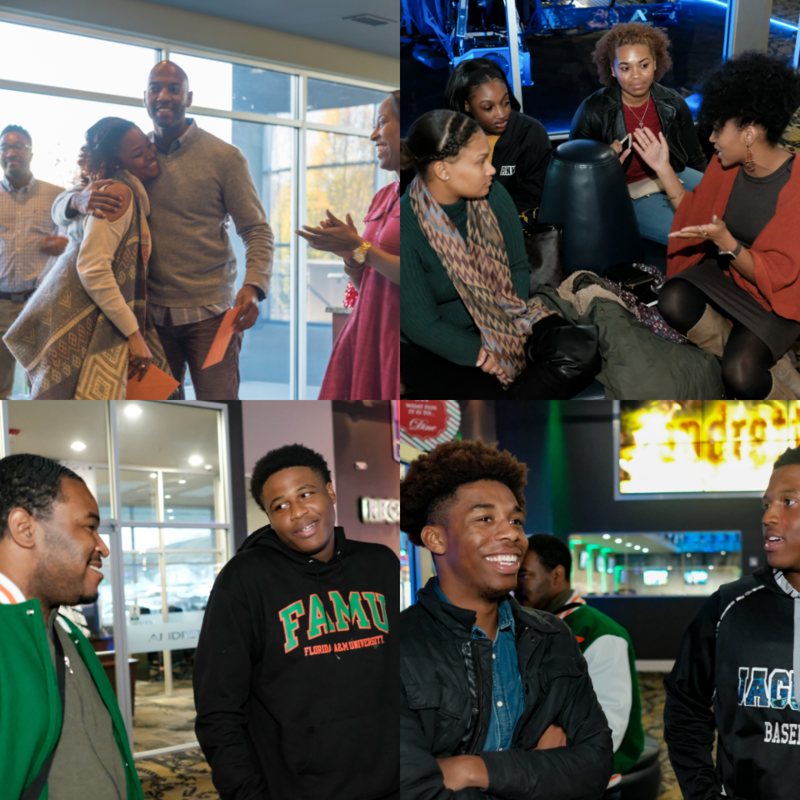 Friends of FAM, Inc. is a 501(c)3 nonprofit organization based in Atlanta, GA consisting of a board of passionate FAMU alumni who are committed to providing mentorship and direct financial assistance in the form of scholarships to deserving, enrolled FAMU students from the Atlanta metropolitan area. Paying for college can be tough, especially for out-of-state students. There are many well deserving students that do not have the adequate financial resources to fulfill their educational goals or sustain their overall matriculation towards graduation. During college many students are faced with difficult social, academic, and career based decisions and sometimes need additional guidance to assist in directing them towards the best path. Promote and provide direct financial support for postsecondary education. Assure that students have the information necessary to make sound decisions as it pertains to their education and career. Provide direct mentorship to scholarship recipients to assist with their ability to navigate post secondary education and opportunities including but not limited to: internships, job prep, interview prep, resume review, etc.